Caesar Premier Hotel situated by the Lagoon includes free Wi-Fi in the lobby, entertainment, outside porch and all rooms facing the Marina or the pool & sea. Caesar Premier Hotel is situated on the lakeside promenade by the Sea of Galilee. A minute away from the St. Peter Church. All rooms have free Wi-Fi and a mini fridge. 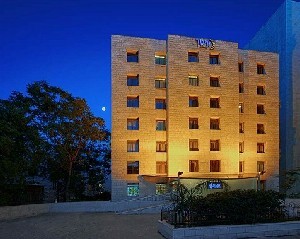 Caesar Premier Hotel is close by to many famous historical sites and to Jerusalem`s light rail. Each room includes a mini-fridge, cable TV & coffee/tea set. Nice hotel centrally located attentive staff and provides excellent service We return every year to the place. Thank you Nuphar .. A fun place to return to. 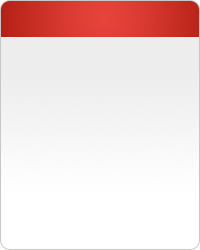 Clean neat and amazing attitude .. in all areas .. It was excellent, we were in the old building so the rooms are not yet renovated but are still good. 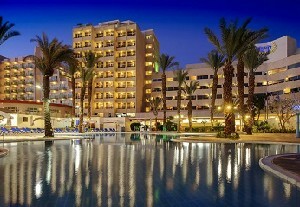 The Caesar Premier　Israel Hotels　consist of three hotels situated at the main tourist locations Eilat, Jerusalem and Tiberius. Guests can enjoy The Caesar Premier Hotels Israel traditional hospitality, a pleasant vacation experience in a warm and friendly atmosphere, professional and welcoming staff and service, leisure and entertainment activities and a large variety of exquisite food. The Caesar Premier Eilat Hotel is situated by the beautiful Lagoon and just a short walk to the seashore and to the main shopping and entertainment centers. The hotel has spacious and tastefully furnished guestrooms all facing the marina or overlooking the pool and the sea, pampering Spa, modern gym, beauty salon, exquisite food, warm, friendly and professional service. The Caesar Premier Jerusalem Hotel is a European style intimate hotel situated in the heart of Jerusalem suited for vacationers, tourists and business guests. It is close to most of the tourist attractions, historical and holy sites and very near the International Convention Center. 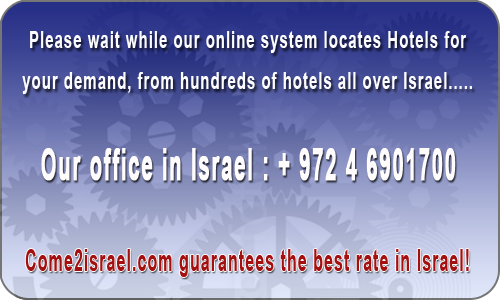 The hotel has a swimming pool on the roof, exquisite kosher food, a newly renovated lobby, warm, friendly and professional service. 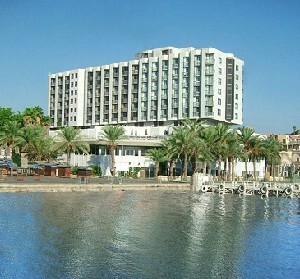 The Caesar Premier Tiberius hotel is situated on the lakeside promenade by the Sea of Galilee. It is an ideal starting point for tours to all the famous holy and historical sites throughout the Galilee and the Golan Heights and is close to the main shopping and entertainment centers. The hotel has spacious and tastefully furnished guestrooms all with balconies and view of the Sea of Galilee, a luxurious Spa with Thermo – Mineral water pool, exquisite food, lively and pleasant atmosphere.